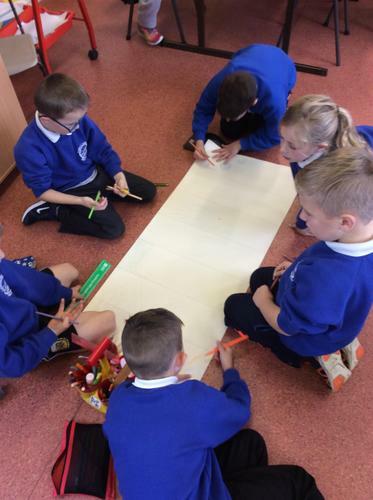 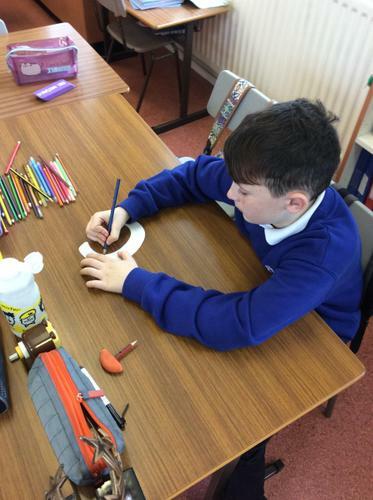 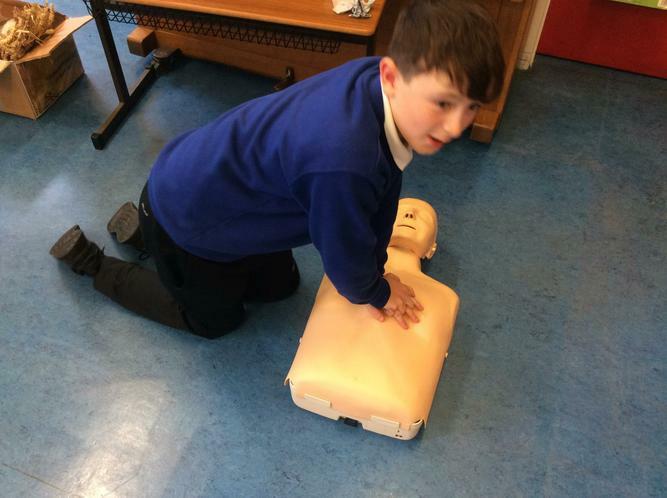 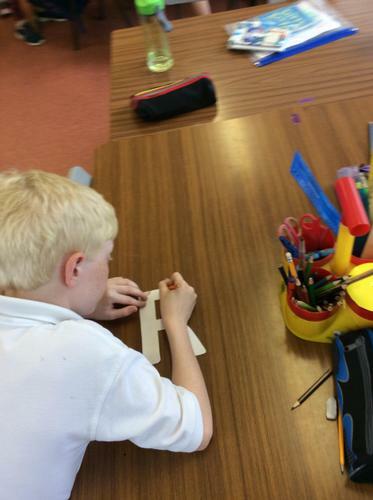 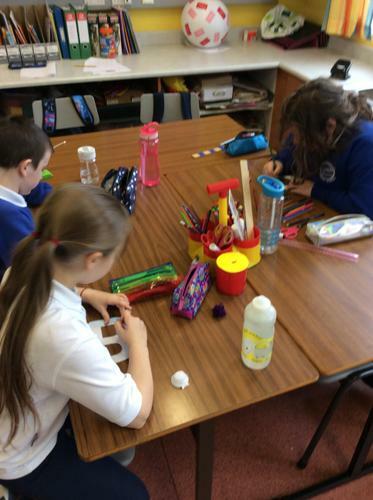 We are a 'Heart Start' school and today we have been celebrating by learning some new skills. 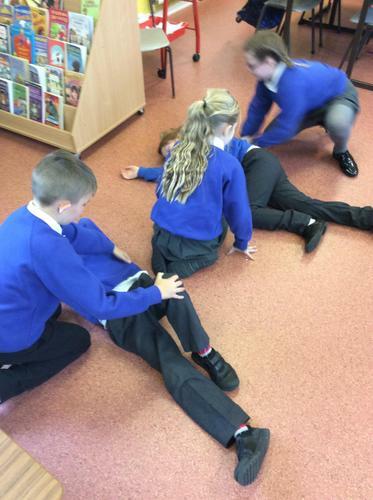 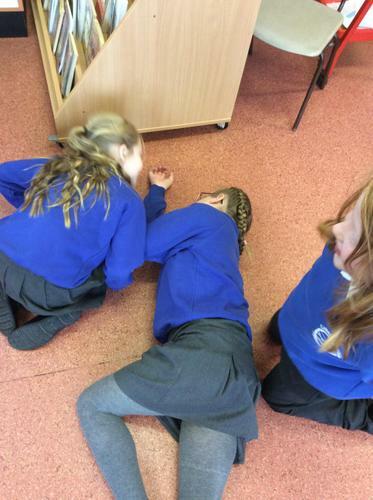 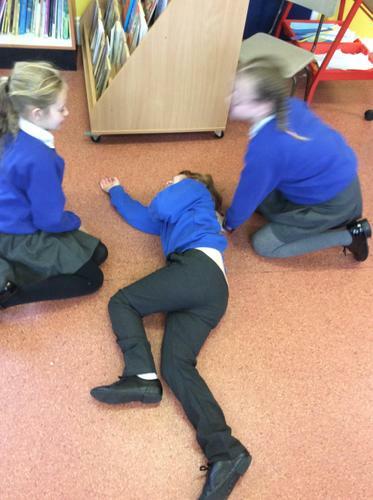 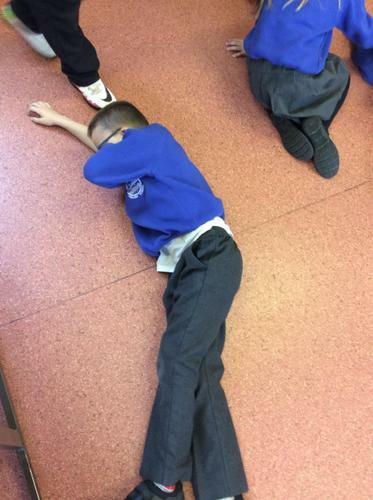 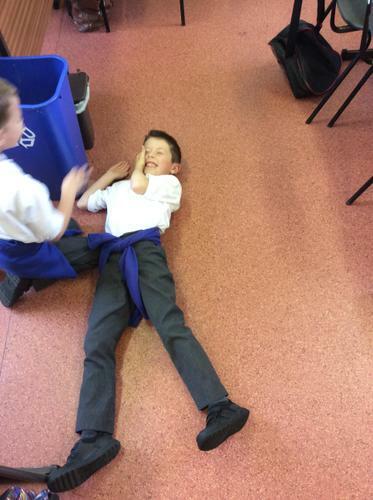 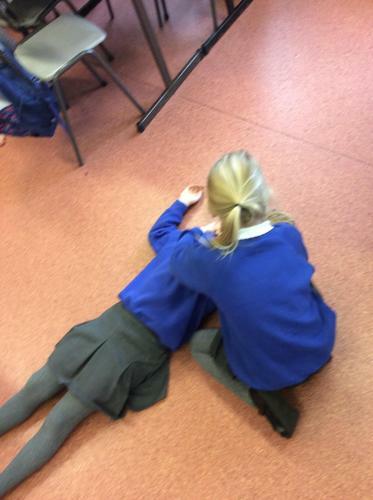 We have thought about what to do in an emergency and how we can look after someone who has passed out. 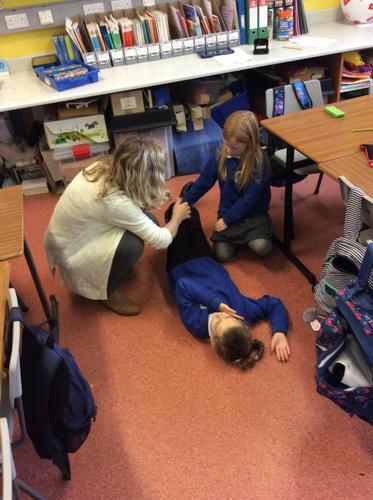 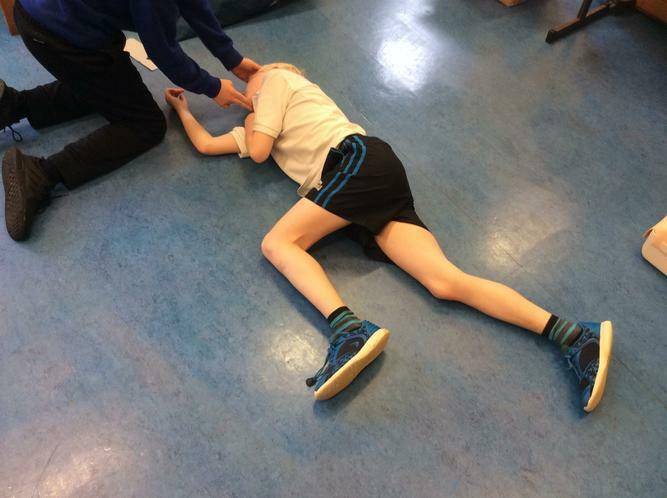 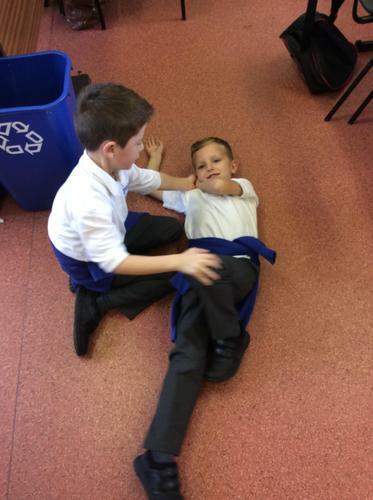 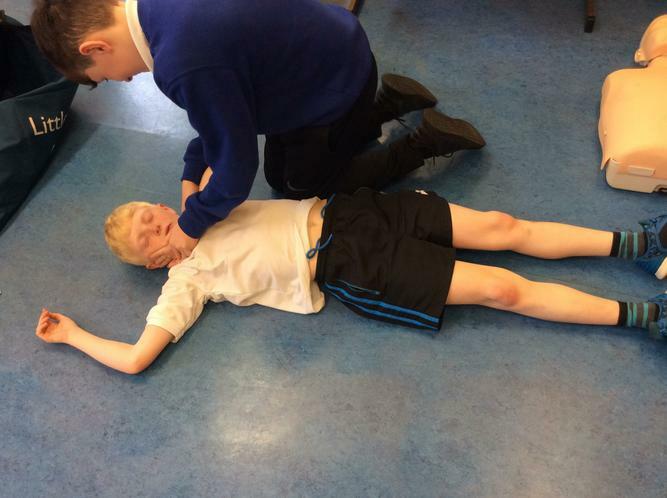 P3-7 learned about the recovery position and P1-3 learned about the important numbers you should call if you find someone in trouble.